Today I presented the Holy Father with my book My dear young friend: Letters on youth, faith and future. I hope he finds time to read it! I was also elected to the Synod’s Communications – Information Commission, as a representative of Oceania. A young woman addressed the Synod fathers about her journey of discerning her vocation and her need for the Church’s help in this. One bishop spoke about the fragility of many families today and their failure to transmit faith and values: to help young people we must support families. Others spoke of threats to young people who are victims of sexual abuse (even by clergy), refugees, trafficked, addicted, discriminated against or exploited; others focused on the particular challenges in their countries. Another said that, more important than critiquing youth culture, our prime contribution must be a renewed proclamation of Christ. Pope John Paul II – in so many ways the Pope of Youth – inspired many new initiatives in youth ministry that still flourish today. Various pastors also shared what works in their situations. World Youth Day is a standout success with the young. One bishop observed that eloquent preaching and lively music in worship draw young people, while the opposite drives them away. Several reflected on the potential and challenges of the new media in the New Evangelisation. One bishop observed that, in the past, people were often admitted too early and too easily into vocational formation. We must respect the freedom of the young and the time and help they need to make good decisions, he said. 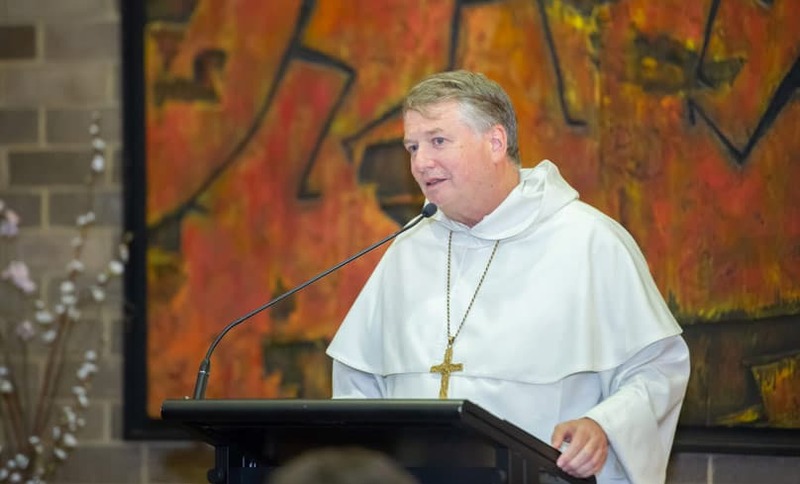 And an Archbishop from Sydney, Australia spoke: you can read his speech here. Quite a few English speakers spoke after morning tea today. One spoke very powerfully about the need for a new apologetics that responds to the real questions young people are asking and gives them persuasive reasons to believe. Others made good interventions that were centred on Christ and his mission for the Church. One Cardinal spoke very movingly of how a young person with no father had found a father in the Church through the Cardinal himself. One warned against romanticising youth. They are often the products of their age and our age is essentially atheistic. The Church must preach Christ’s Gospel without embarrassment or compromise. When it does young people will often respond well, he said. He also urged that we not buy into secular-ideological categories like ‘LGBTI’ – as if people were defined by their attractions rather than their incorporation into Christ. For all updates on the Synod on Youth click here.